SATTE will be held at the Pragati Maidan in New Delhi on Feb. 15 to 17. Russia’s federal tourism agency is launching an ‘India Friendly’ tourism policy in a bid to attract a growing number of visitors from the country. It is also working with private players to ensure that hotels serve Indian and vegetarian food. Rostourism, the Russian Federal Agency for tourism, will participate in the South Asia Travel and Trade Exhibition (SATTE) in New Delhi. 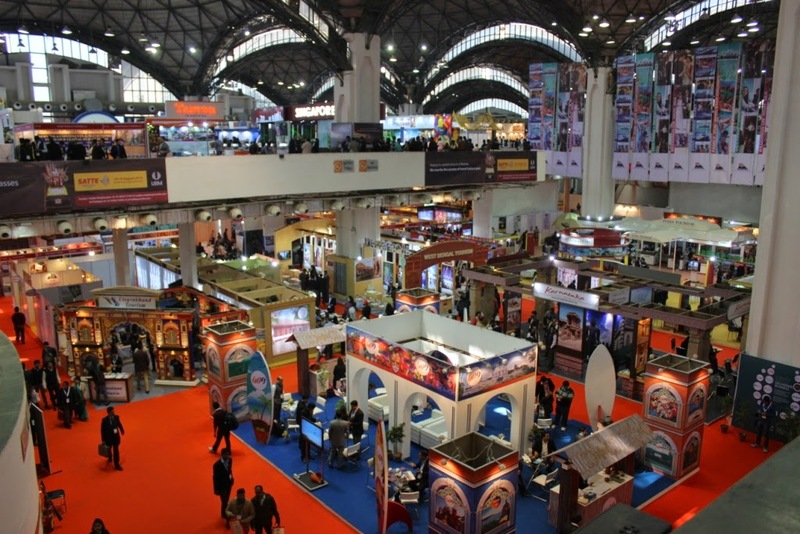 SATTE is one of South Asia's leading travel trade shows. It will be held at the Pragati Maidan on Feb. 15 to 17. Rostourism said in a press note that it plans to introduce national tourist routes, and pay particular attention to the presentation of tourism opportunities connected with two upcoming international football events– the 2017 Confederations Cup and the 2018 FIFA World Cup. Russia is particularly interested in attracting tourists from India and the Asia-Pacific region, Oleg Safronov, head of Rostourism, said. Currently, the Federal Agency for Tourism is developing the ‘Russian Hospitality’ project aimed at creating comfortable conditions for foreign tourists during their stay in the country. The project calls for creating special menus for tourists from different countries and building more hotels that cater to special needs, as well as setting up information centres with employees who speak foreign languages. Under this project, an ‘India Friendly’ policy is being implemented to cater to a growing number of Indian tourists. India is now one of the top 10 sources of foreign tourists to Russia. Over 100,000 Indian tourists visited Russia in 2016. Rostourism is working with private players in the tourism industry to make Indian and vegetarian food available in hotels. With a growing number of visitors from tier II and tier III Indian cities, the agency is also on the lookout for Hindi speakers in Russia, who can work as interpreters and guides. Plans are also on to simplify tourist visa procedures for Indian citizens and move towards a visa on arrival for those who come in authorized package tours to the country.